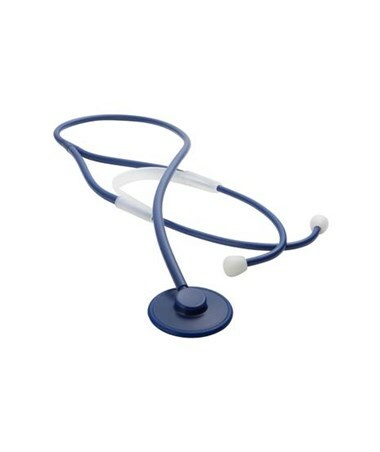 The Adscope Disposable stethoscope is a nurse style diaphragm only, single patient use scope. The 665 series features a diaphragm only disposable ABS chestpiece, with an ultra sensitive rim for patient comfort. The ABS construction throughout is super lightweight. 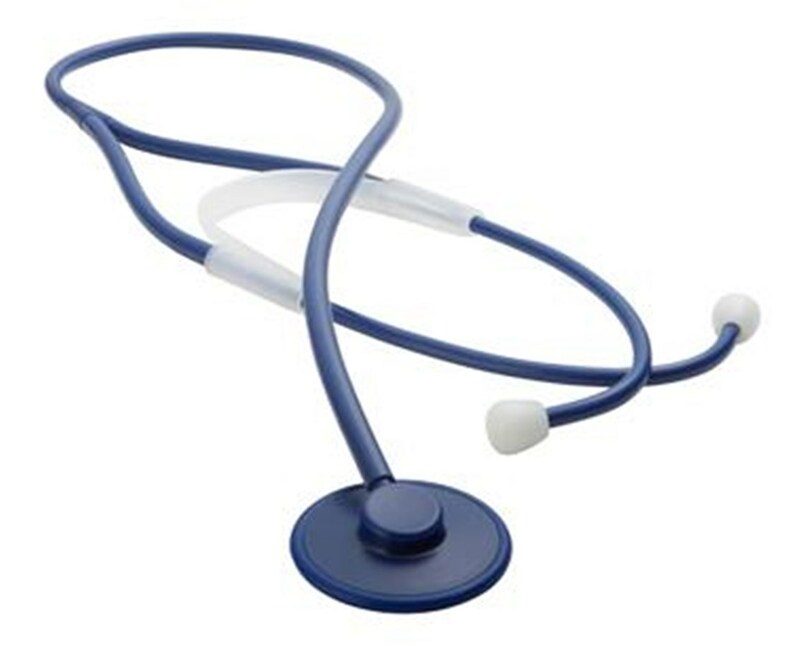 The stethoscope may be ETO sterilized and safely incinerated. It is individually packaged in a sealed polybag. The lightweight model weighs 1.5 oz. for comfort, yet is remarkably durable. Can be purchased in yellow or royal blue in a box of 10 or case of 100. Select from the drop down above!